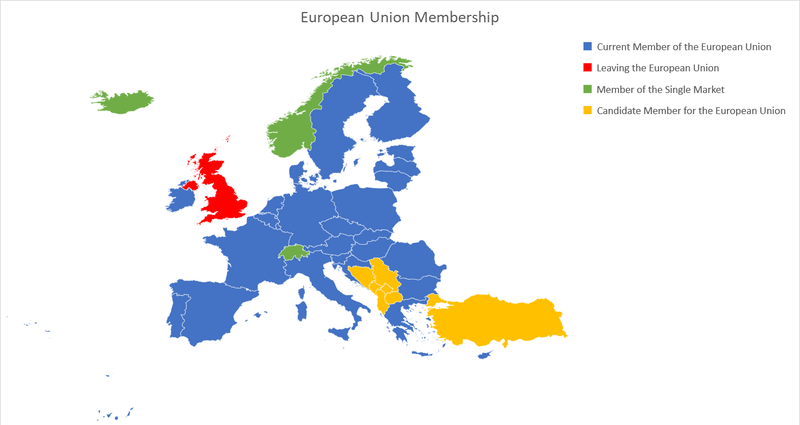 We will be publishing a number of statistics for the United Kingdom (and the European Union) over the next few days in the run up to a major piece we will be publishing on the real economics of Brexit. 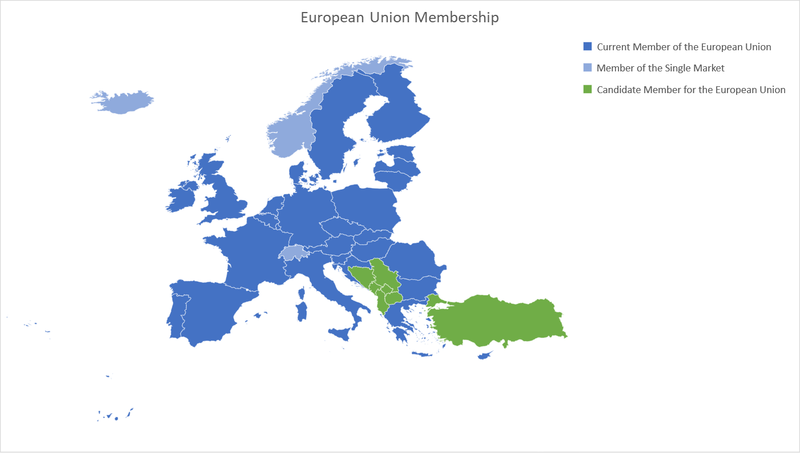 Montenegro, the former Yugoslav Republic of Macedonia, Albania, Serbia, Turkey, Bosnia and Herzegovina and Kosovo are countries on the road to join the European Union. 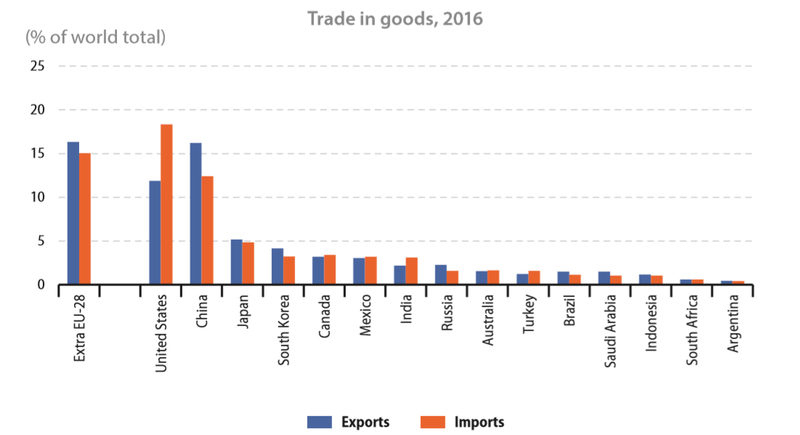 We will be publishing a number of statistics for the United Kingdom over the next few days in the run up to a major piece we will be publishing on the real economics of Brexit. 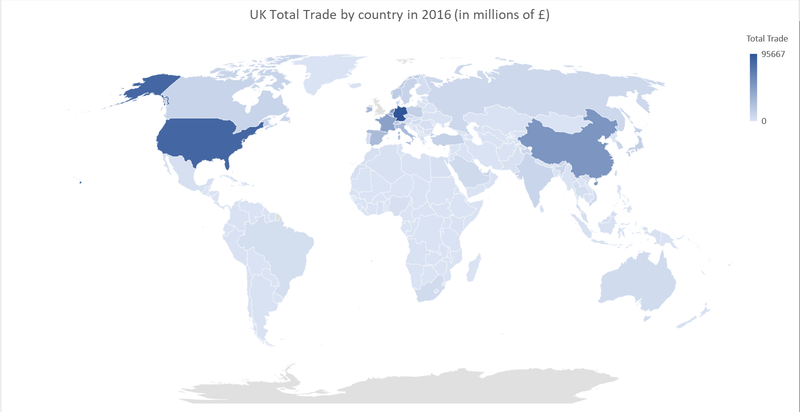 In the meanwhile, here are trade statistics for the United Kingdom for 2016 (the latest full year of data available) sourced from the Office for National Statistics.